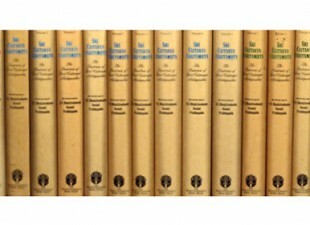 Sri Caitanya-caritamrta Original 17 Volume Set (1974 Edition) available again! 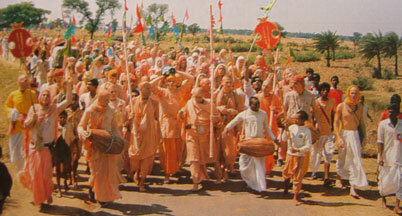 I happened to go to the Prabhupada News site this morning just to see what was new. 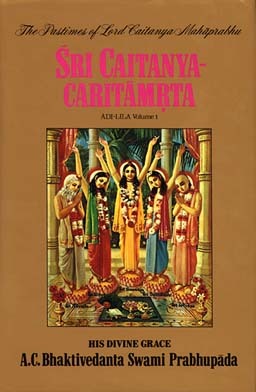 So glad I did because I discovered that the original Sri Caitanya-caritamrta’s are back in print again! I was overjoyed to see this and share the links with all of you. 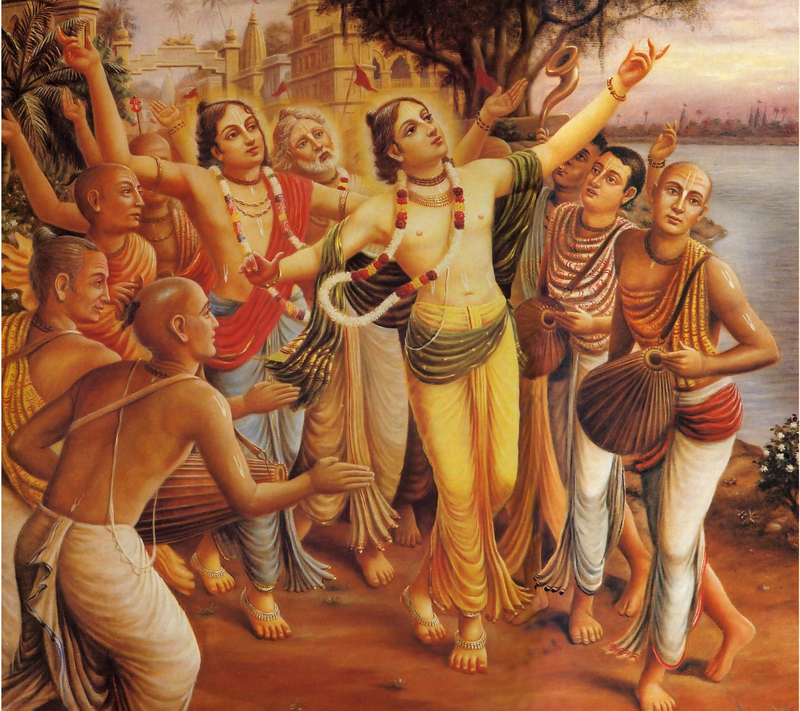 The First Chapter of Śrī Caitanya-caritāmṛta begins with fourteen Sanskrit verses that describe the Absolute Truth. Latly, I have been reading these first fourteen verses every morning, as part of my morning practice; just trying to put myself in the mood of devotional service. The following is my favorite of the fourteen and we share it with you this morning. All fourteen are posted below. 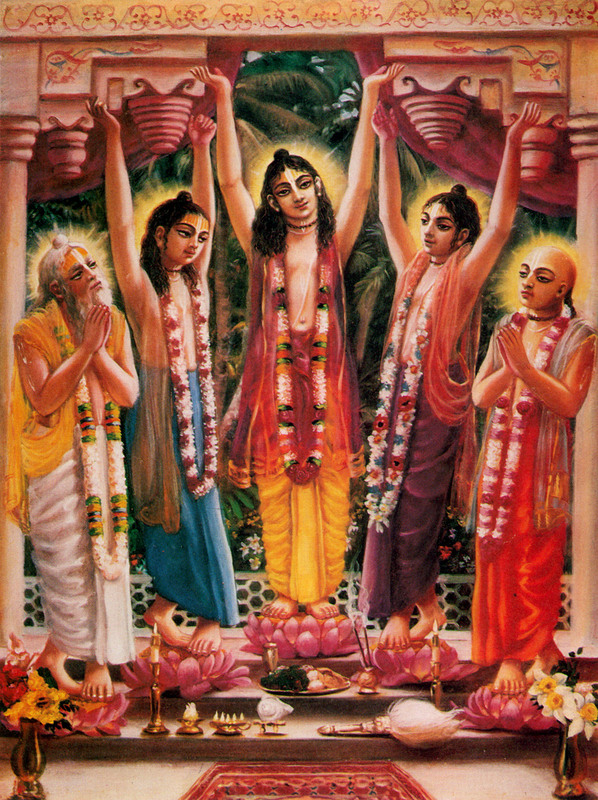 Hare Krishna! 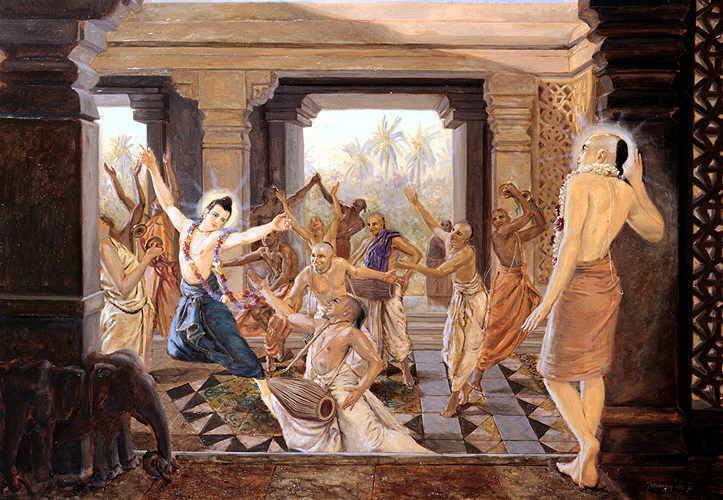 May that Lord who is known as the son of Śrīmatī Śacīdevī be transcendentally situated in the innermost chambers of your heart. 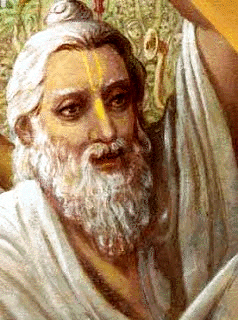 Resplendent with the radiance of molten gold, He has appeared in the Age of Kali by His causeless mercy to bestow what no incarnation ever offered before: the most sublime and radiant spiritual knowledge of the mellow taste of His service. 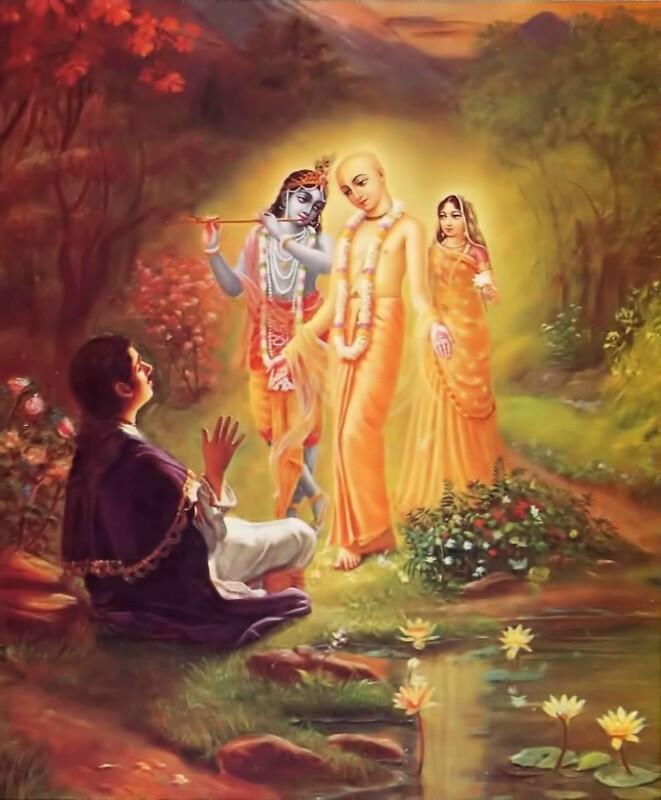 This morning there was this nagging voice that kept saying “read Adi-lila chapter 4, of the Sri Caitanya-caritamrta” I haven’t read from the Caitanya-caritamrta for a while because I was re-reading the Bhagavad-gita and Krsna Book and because it is summer, I am busy with work. But today is Sunday and my time is a bit more relaxed. So I responded to the nagging voice…and pulled Vol. 1 from the shelf. 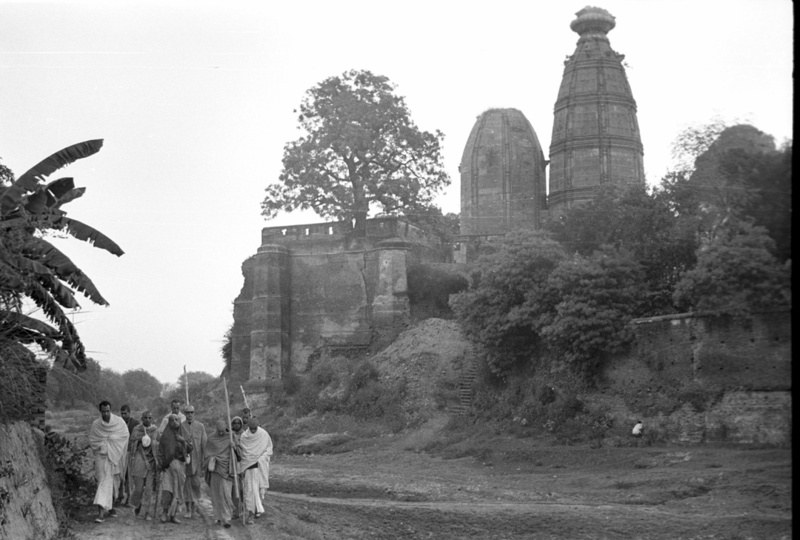 As I read I became more and more enlivened and the words jumped out at me…. 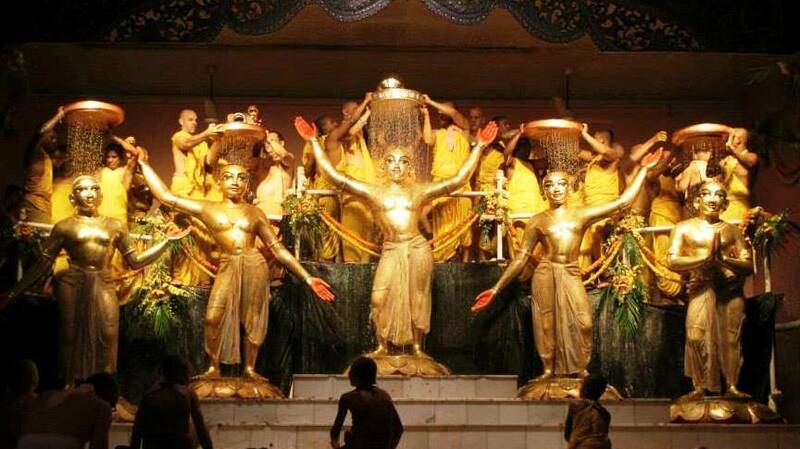 Śrīmatī Rādhārāṇī, who is the attraction for the all-attractive. What is attracting the All Attractive? 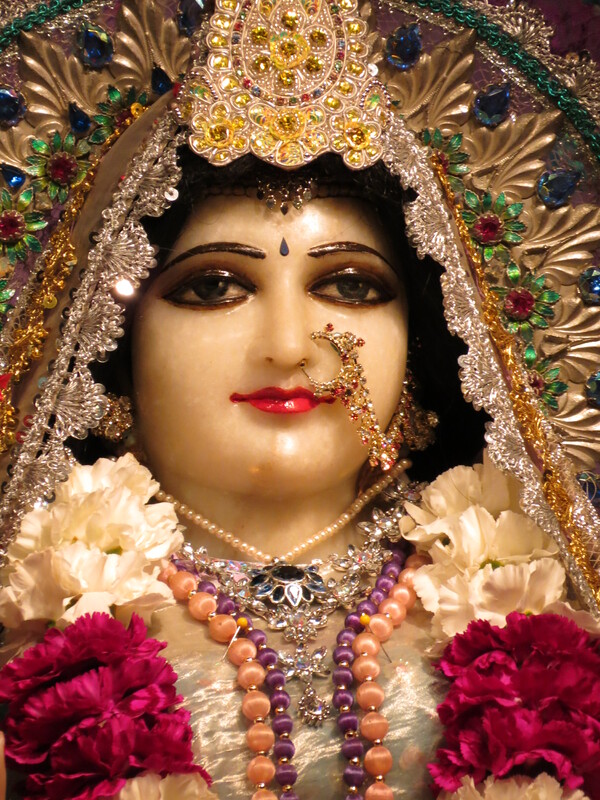 Srimati Radharani! And the other thing that jumped out at me was the word hlādinī. 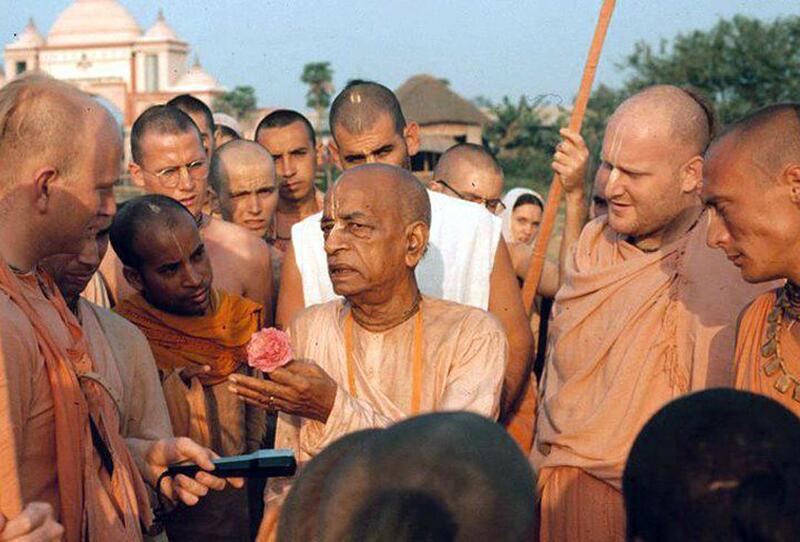 Here is another word for your vaishnava vocabulary. 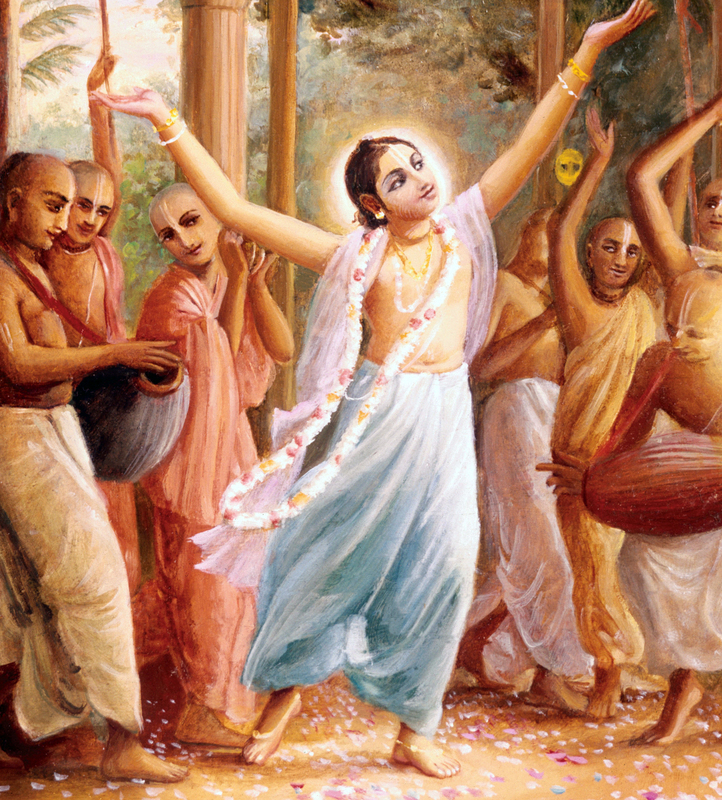 So today is a two part post from the Sri Caitanya-caritamrta, describing the hladini energy, and the attractiveness of Srimati Radharani. 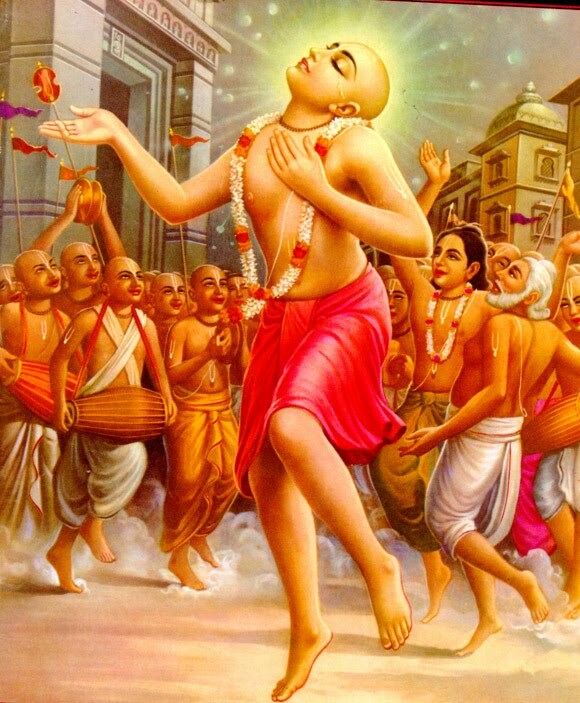 Śrīmatī Rādhārāṇī is as fully spiritual as Kṛṣṇa. No one should consider Her to be material. She is definitely not like the conditioned souls, who have material bodies, gross and subtle, covered by material senses. 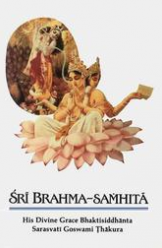 She is all-spiritual, and both Her body and mind are of the same spiritual embodiment. Because Her body is spiritual, Her senses are also spiritual. 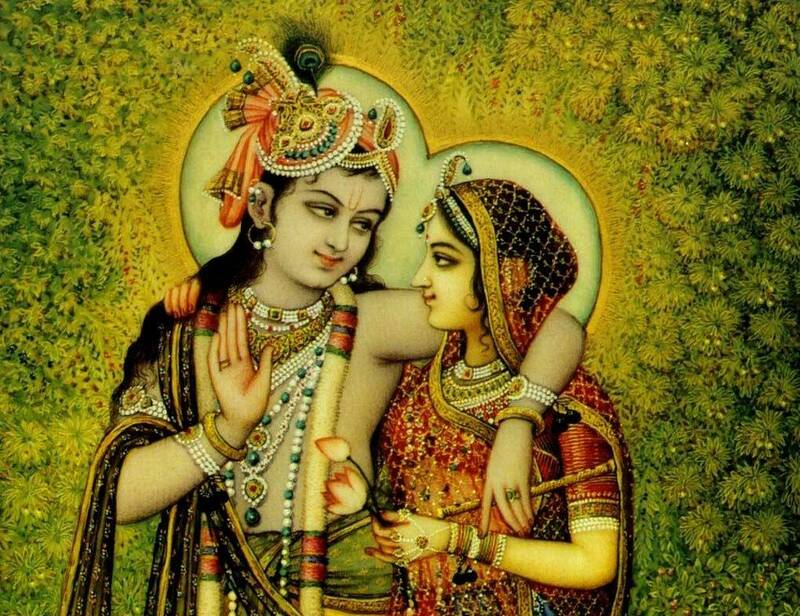 Thus Her body, mind and senses fully shine in love of Kṛṣṇa. 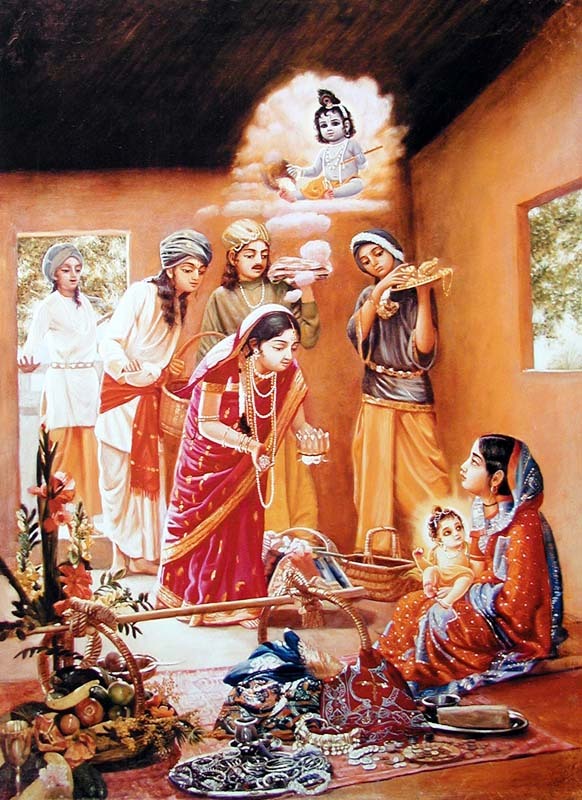 She is the personified hlādinī-śakti (the pleasure-giving energy of the Lord’s internal potency), and therefore She is the only source of enjoyment for Śrī Kṛṣṇa.